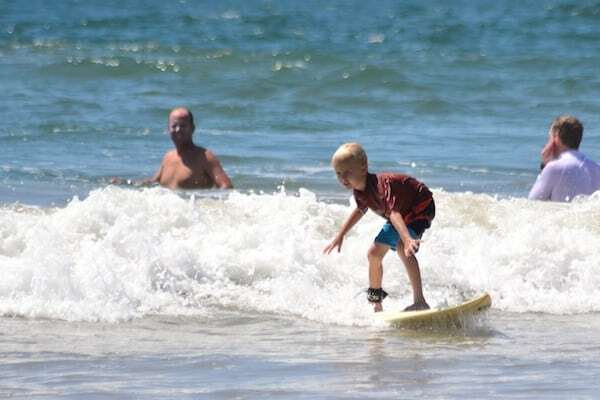 Here at Witch’s Rock Surf Camp, many of us have families and most of our kids love to surf. 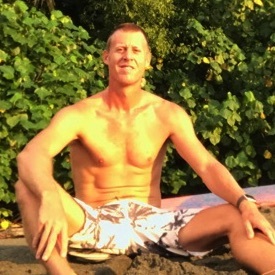 It is an amazing feeling to share a beautiful beach, to frolic in the whitewash, and to watch your “little ones” stand up and ride some waves. With such a perfect environment for sharing the stoke of surf, Witch’s Rock Surf Camp made August our Official Family Surf Month. Let your kids come surfing, for free! – One free child enrolled in our surf programs for every parent at full price. – Children must be between 4 and 17 years of age. Going on a surf trip with your family is always cool. 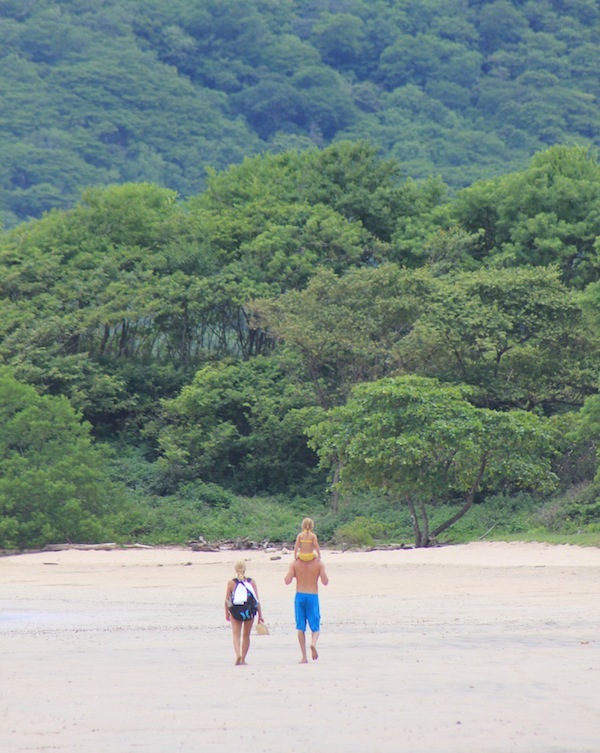 And since traveling with your entire family can get expensive, this promotion helps you save big so you can take your family on a memorable surfing vacation to Costa Rica. Call us now at 1-888-318-SURF or fill out the form below and start planning your trip today. Spending some quality time on the beach with your loved ones. Have a great time surfing with your family.